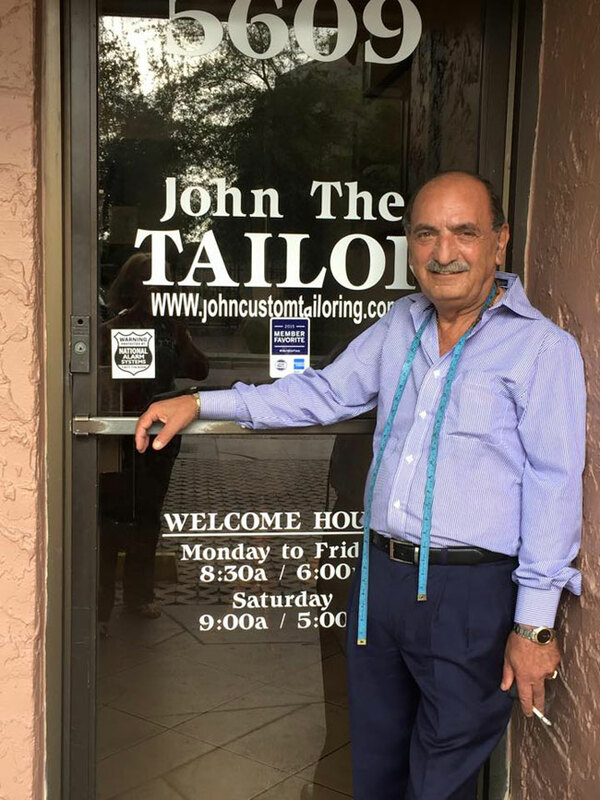 John The Tailor, has been serving the Miami community for over 25 years providing the finest of alterations for men, women and children. 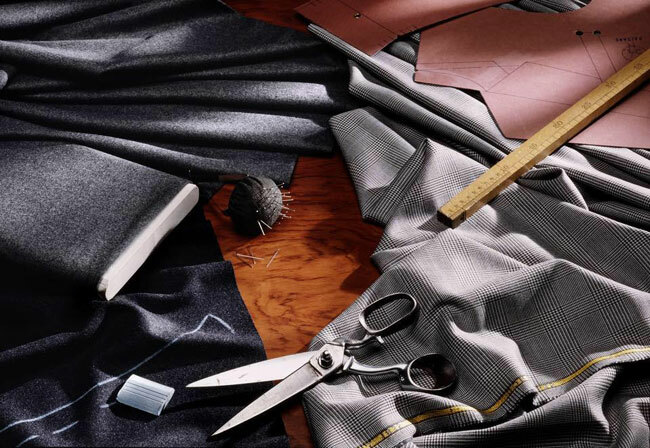 John The Tailor takes the time to create a superb fit for your individual needs, including hard-to-fit types. 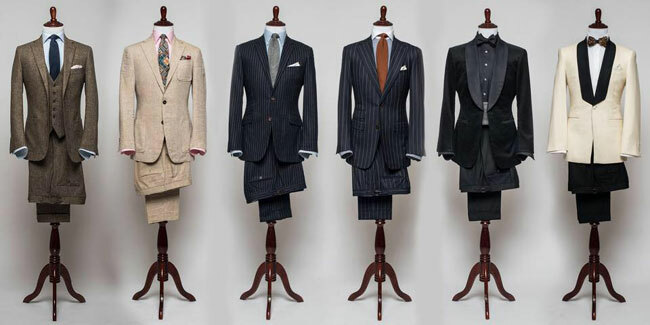 Everyone can benefit from expert custom tailoring: broad shoulders, narrow waist, tall and thin, short and full, and neck sizes of all kinds. He allows you to define your own distinctive style with luxurious fabrics, flawless construction, and the best prices in the Florida. Come step into a new world and change the way your clothes fit forever. A Celebrity Tailor, John The Tailor is the Tailor to Alonzo Mourning, Penny Hardaway, Pat Riley and many other Miami Athletes, Celebrities and Stars. 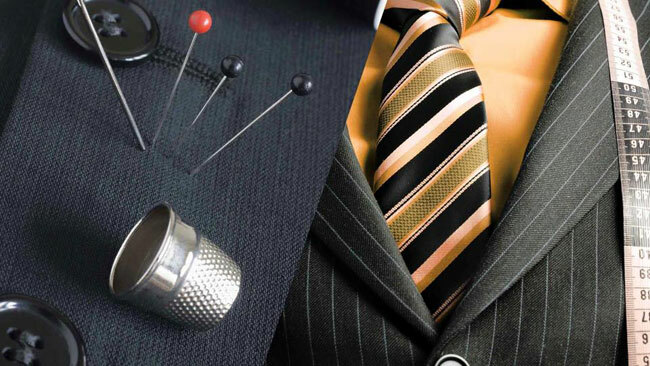 Your custom made suit will look, feel & fit the way you want it to.